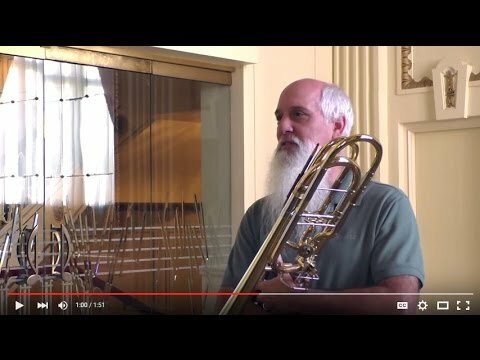 Now in his 19th season as Bass Trombonist with the St. Louis Symphony, Mr. Pagano is originally from Athens, Georgia. He received a BM and MM from the Juilliard School in 1987 and was a member of the San Francisco Ballet Orchestra for eight seasons. He has performed with numerous orchestras, including the San Francisco Symphony, the Metropolitan Opera of New York, the San Francisco Opera, the Tanglewood Fellowship Orchestra, and the Grand Teton Music Festival Orchestra. His teachers include Charles Vernon, Phillip Jameson, Douglas Yeo, Edward Klienhammer, Arnold Jacobs, Steve Norrell, and Per Brevig. He has given master classes at the International Trombone Festival (1996) the Eastern Trombone Workshop, the University of Georgia, The Juilliard School, Manhattan School of Music, the University of Missouri, the University of Illinois, Illinois State University, Indiana University, the University of Missouri at Kansas City, Milliken University, Texas Tech, the University of Michigan, the University of Texas, Texas Christian University, Baylor University, Austin Peay University, the University of Wisconsin, Truman State, Western Michigan, Univ. of Kansas, Columbus State, Alabama, Kennesaw State, Mercer College, Young Harris College, and the New World Symphony. 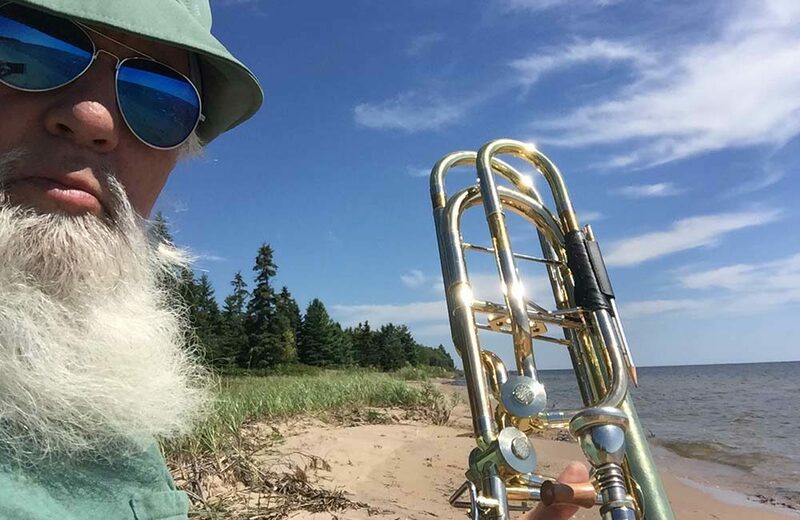 In 2008 he released his first solo CD, Departure, followed in October of 2011 by Connections, a recording featuring a new bass trombone solo written for Mr. Pagano by James Stephenson, entitled The Arch. He is a member of the Trombones of the St. Louis Symphony, a chamber ensemble performing concerts and master classes in the Midwest region. The quartet has also released 4.1 and Fleur de Lis. 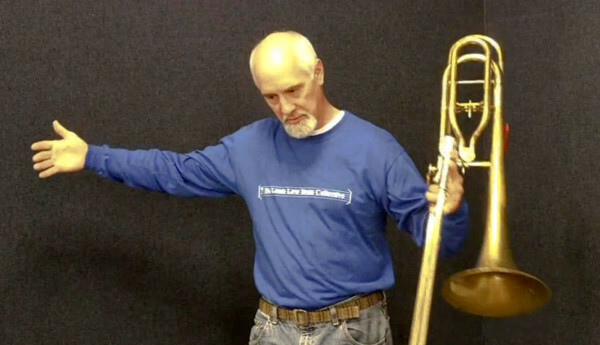 Gerry is also a founding member of the St. Louis Low Brass Collective, a non-profit organization designed to support and promote education and performance for St. Louis area low brass musicians. The LBC brings top national artists to St. Louis for masterclasses, commissions new compositions and arrangements, and hosts an annual Gala concert. 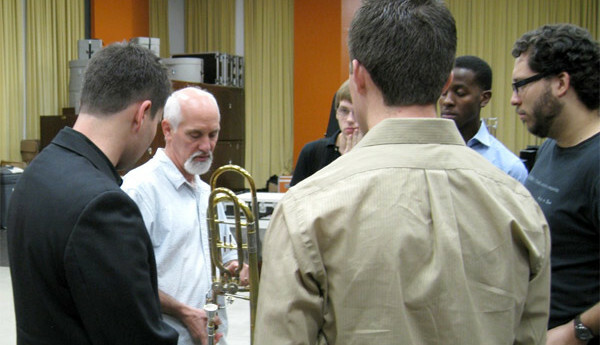 He has taught low brass at the University of Missouri-St. Louis for eight years and has taught several summers at Interlochen Arts Camp. Over his career, he has performed many musical styles worldwide, traveling to Alaska, Puerto Rico, China, Japan, Saudi Arabia, England, France, Germany, Spain, and across the United States, from California to New York. He has performed music ranging from marching band, Dixie land, big band jazz, Chinese funerals, disco, salsa, opera, ballet, brass quintet, Broadway shows such as Chorus Line and Annie, and with pop stars Liberace, Sammy Davis Jr., Bob Hope, and Johnny Mathis. He performed four complete cycles of Richard Wagner’s Ring in 1990 and the Nutcracker over 300 times. He is an Edwards artist and has been working with Christian Griego on the development of the B502-D.